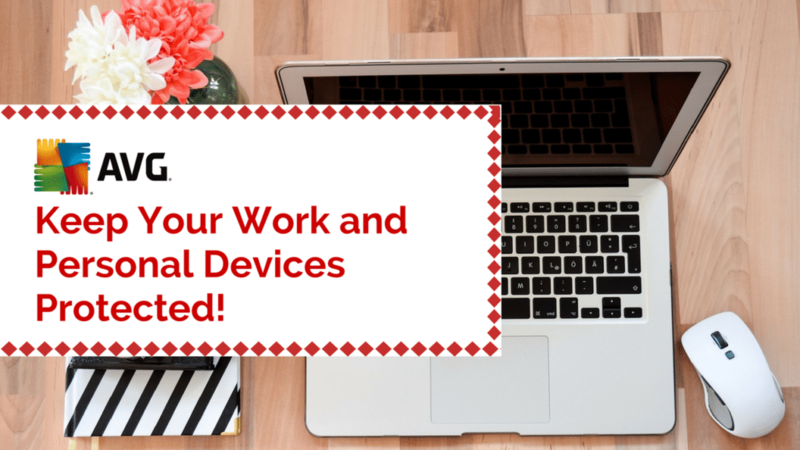 Home ♦ LIFESTYLE ♦ AVG: Keep Your Work and Personal Devices Protected! To protect my work and personal Android devices, I use AVG. It scans your device for harmful viruses, malware, spyware, scam ware and text messages and also scans websites and downloads for harmful viruses and Trojans.In addition, AVG enables you to: Find your device if you lose it; end tasks that slow down your device; monitor and optimize battery, data, and storage; lock sensitive apps; hide private photos in a locked “vault”; and scan WiFi networks for encryption issues. My clients are one of the most important people in my career so I have to keep their data safe and secure as well as my personal information. If you’re new to using antivirus for your devices, I highly recommend AVG.com because it is free to download and user-friendly. Aside from your personal computer, you can also protect your Android devices using AVG because it is one of the best antivirus app for droid. Check out their website and download their app on Google Play to keep your devices protected even when you’re traveling this summer! MUBRIDAL.COM.AU: Gorgeous Bridesmaids Dresses Fit Perfectly For Your Girls!